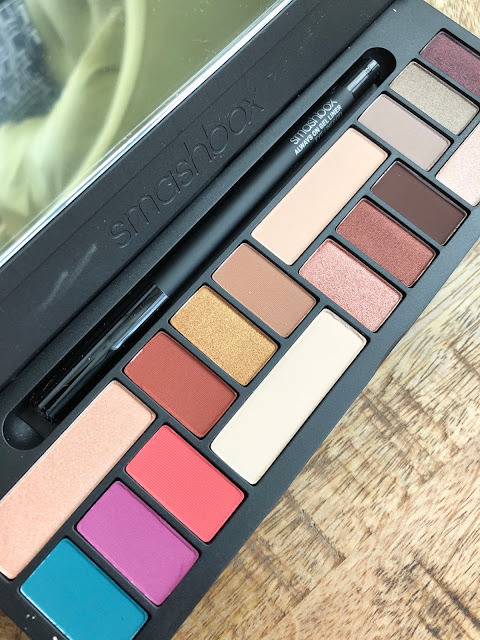 The LA Cover Shot palette from Smashbox is the perfect capsule eye shadow palette for your holiday makeup bag. It’s tricky to know which eyeshades to take away with you, especially if you’re heading off to a hot destination where your skin tone is likely to deepen. 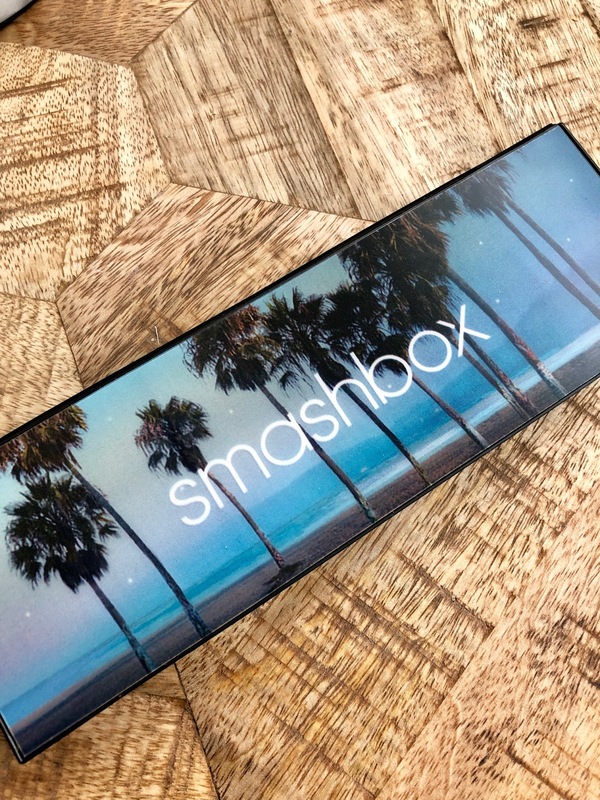 This palette holds 16 powder shade options and also a full size jet-black gel liner. 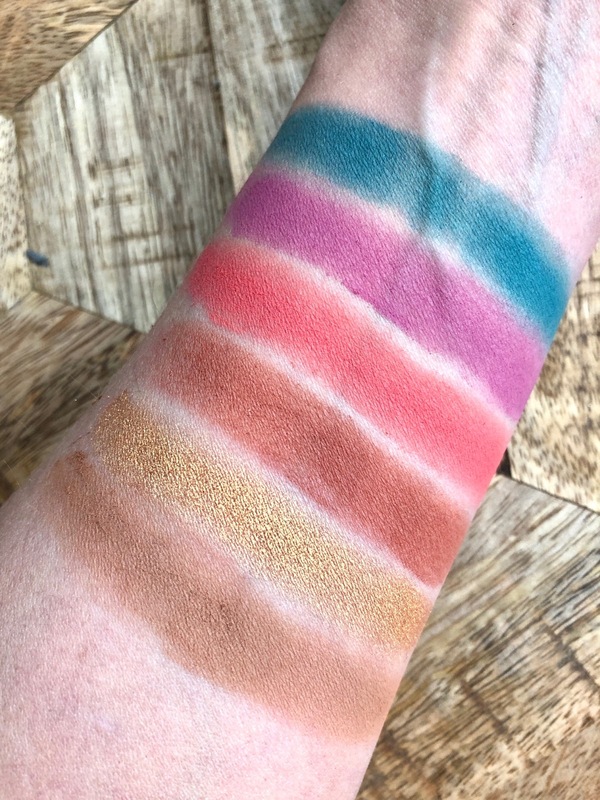 You can find bikini brights, copper and gold with pewter and sparkling plum. It has nine matte shades and seven shimmer shades in a longwearing vibrant pigment. 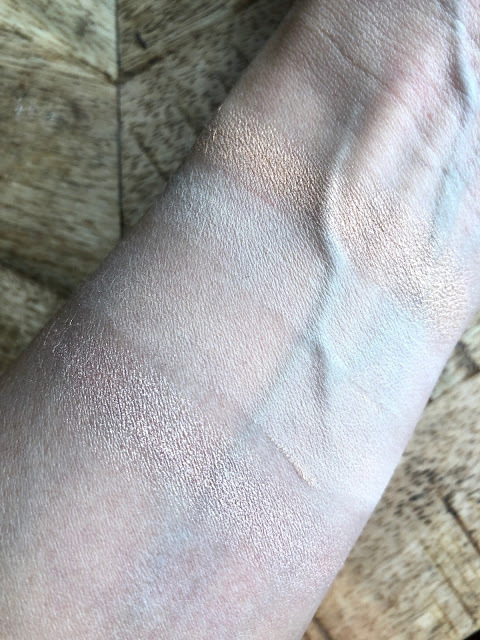 Shades would suit all skin tones including the highlighting colours, which are not just in the classic cream but also peach, and cork for deeper skin tones. 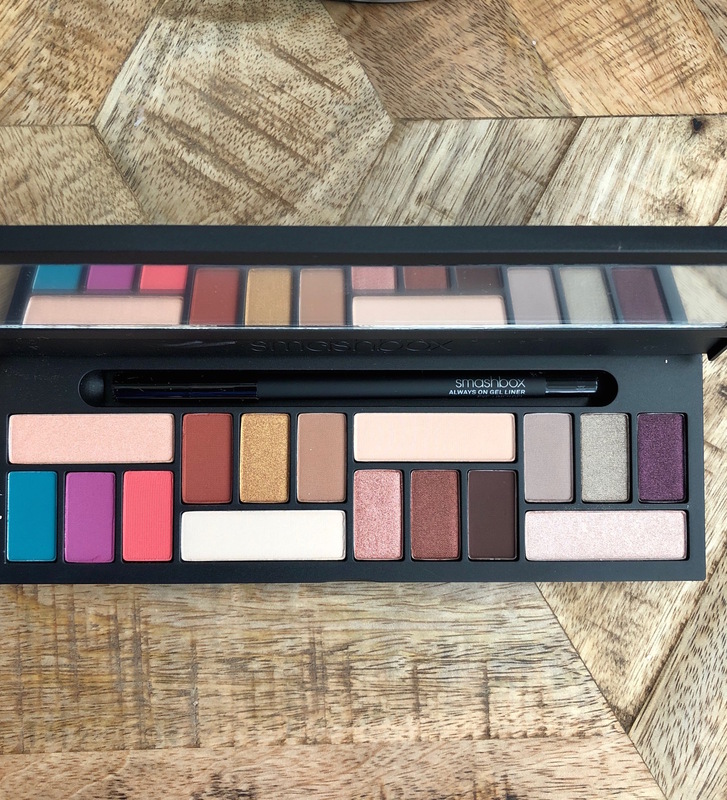 If you want to increase the vibrancy of the shades you can apply and blend out the black gel liner as a base first. This will amp up the powder shadow tones but also aid longevity. This palette is available now for £39.50 and you can shop here. Loving the purple and gold shades in this one! 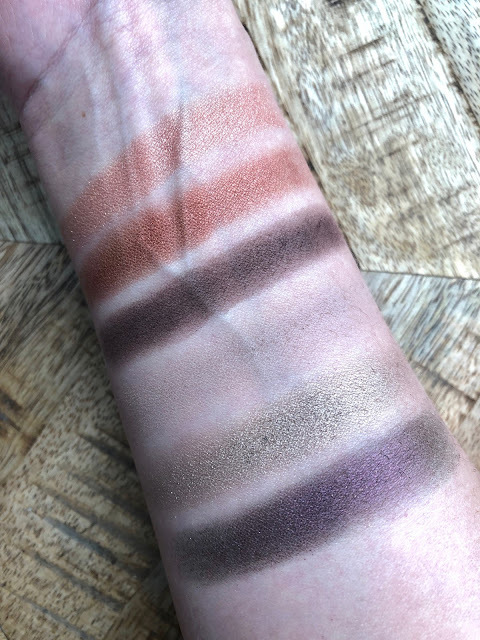 It looks like there is such a nice mix of shades in this palette!